With just 70 days to go before graduation, The New School has announced this year’s commencement keynote speaker and honorary degree recipients. 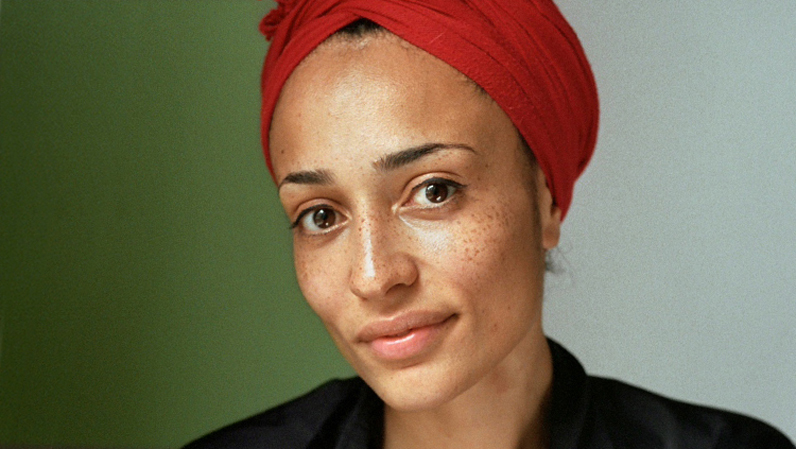 Acclaimed author Zadie Smith will deliver the address while Neil Blumenthal, CEO and founder of Warby Parker; filmmaker and activist Abigail Disney; bluegrass musician Chris Thile; and Google’s Chief Creative Officer, Robert Wong (Parsons, ’90) will receive honorary degrees. One of contemporary literature’s most celebrated novelists, Smith, a London native, explores issues of race, gender, and identity throughout her texts. Her first novel, White Teeth (2000), a vibrant portrait of contemporary multicultural London, won a number of awards and prizes, including the Guardian First Book Award, the Whitbread First Novel Award, and the Commonwealth Writers Prize (Overall Winner, Best First Book). A sought-after editor and social critic, Smith has also authored the novels The Autograph Man (2002), On Beauty (2005), and NW (2012); as well as the non-fiction collections Fail Better (2006) and Changing My Mind: Occasional Essays (2009). Selected by a committee of students, faculty, and staff for their contributions to design, social sciences, and the global society, the distinguished honorary degree recipients and commencement speaker reflect many of the core values and goals of The New School. The New School’s 2014 commencement ceremony will be held on Friday, May 23, at The Theater at Madison Square Garden at 11:00 a.m. Visit the commencement website to learn more about the honorary degree recipients.